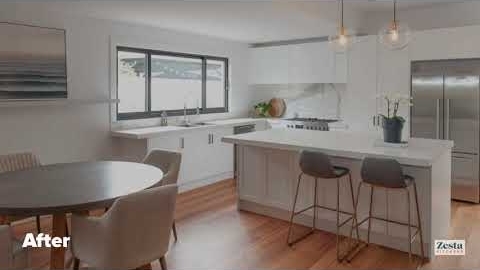 Browse through our customer's kitchen renovations to view our gorgeous designs. 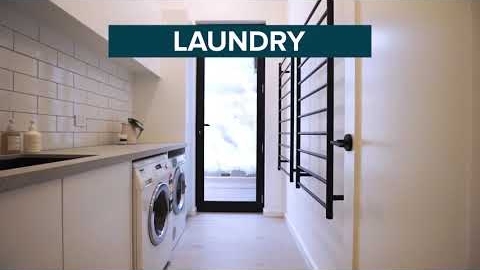 View the "Before and After" Renovation in the heart of Cheltenham, Melbourne. Stunning transformation in this beautiful family home in East Malvern, Melbourne. 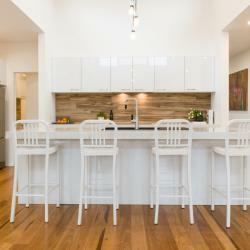 When you're renovating your kitchen you want to make sure there is minimal disruption. 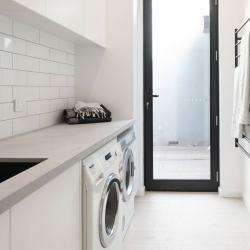 Choosing a company that will design, deliver and install on time is key! 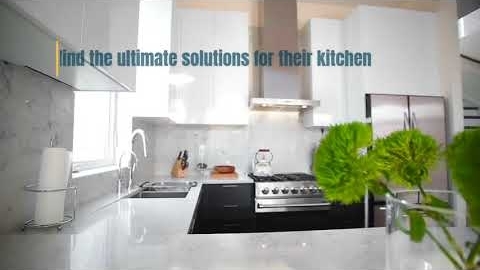 See your kitchen design come to life with our state of the art kitchen design software. 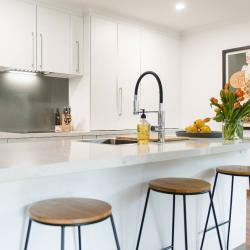 Book your free in-home kitchen design now! Our heritage in kitchens is long standing since 1946 in fact. 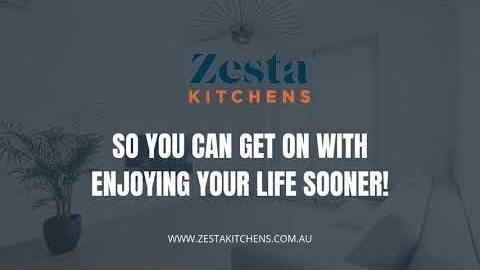 Zesta Kitchens is now a fourth generation family business of design and manufacturing of Kitchens. What first commenced as a small factory has now grown to a very large manufacturing plant with three retail showrooms. 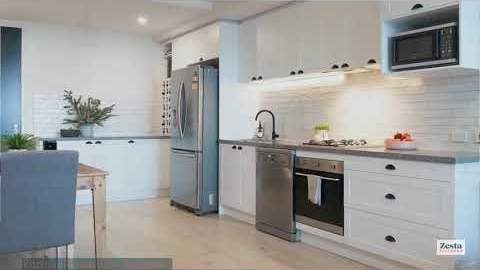 We are the most experienced kitchen company in Melbourne. 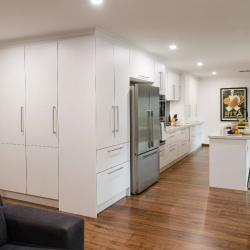 We believe in affordable kitchens for your new kitchen renovation but will not compromise on quality. We work with your budget and all backed by superior customer service to manufacture and deliver on time - something that is rare in the kitchen industry. 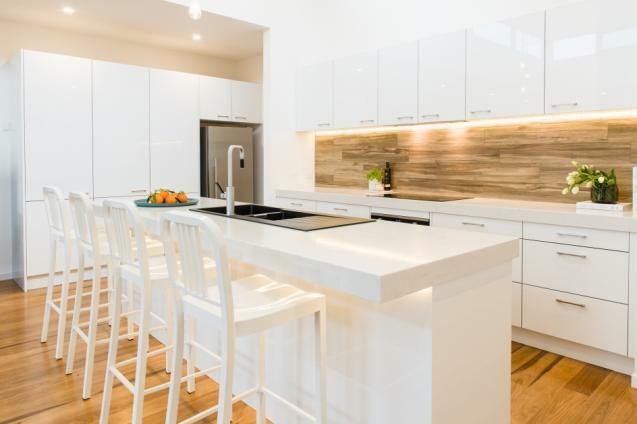 Ready to buy your new Kitchen? 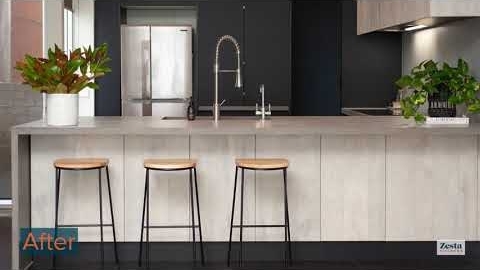 Then Book a free in-home design appointment with the Kitchen professionals at Nunawading, Richmond and Cheltenham. 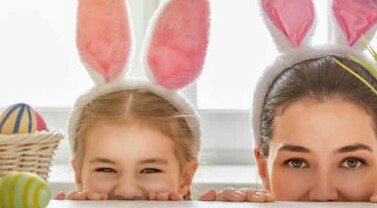 Book now www.zestakitchens.com.au or call us on 1300 100 555!